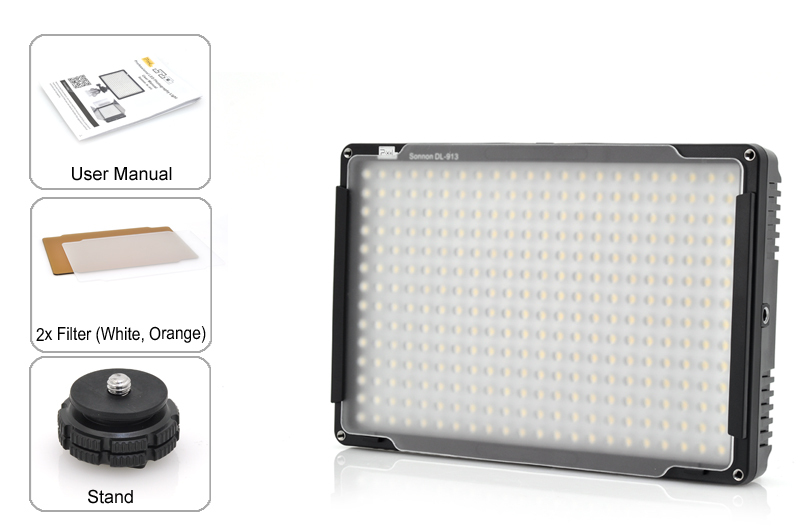 Pixel Sonnon DL-913 Professional Photography LED Light that Supports Wireless Group Control, Brightness Adjustment and Sync Speed is the true answer for real photography light and magic. 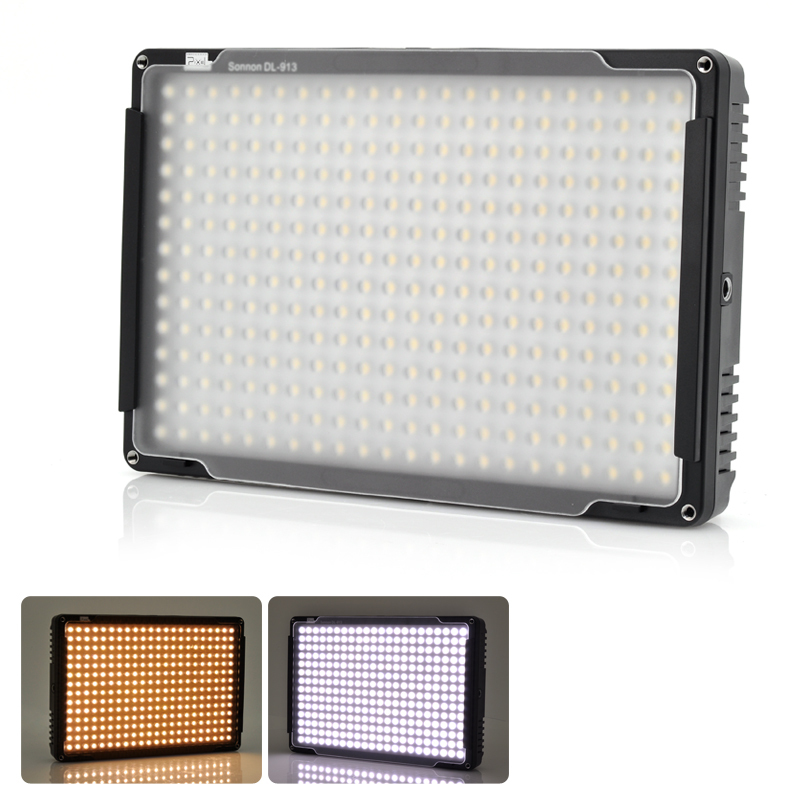 The Pixel Sonnon DL-913 Professional Photography LED light has a panel that contains 308 LEDs, 1600 lumens, and accurate color temperature uses the industry leading technology. 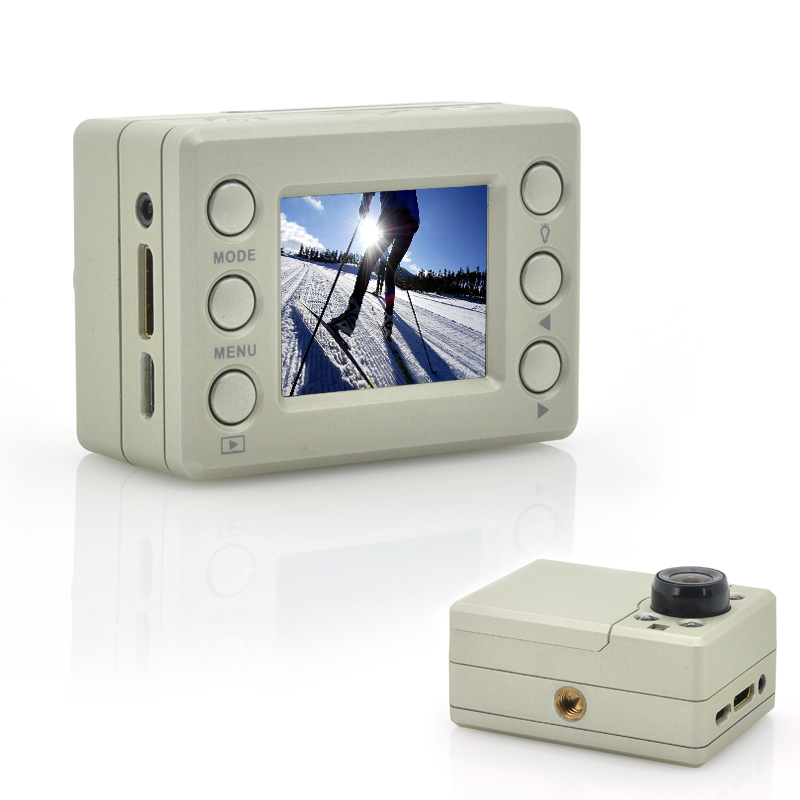 Now you can provide a clearer angle of view as well as being environmentally friendly and energy saving. 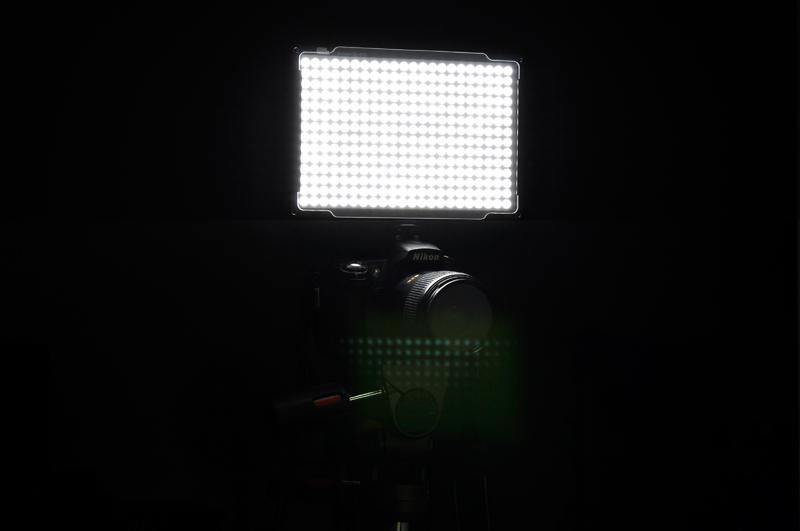 Designed for continuous light for video and photography, the Pixel Sonnon DL-913 Professional Photography LED light also features a flash mode which boosts the light output from 16.8 to 25 watts. 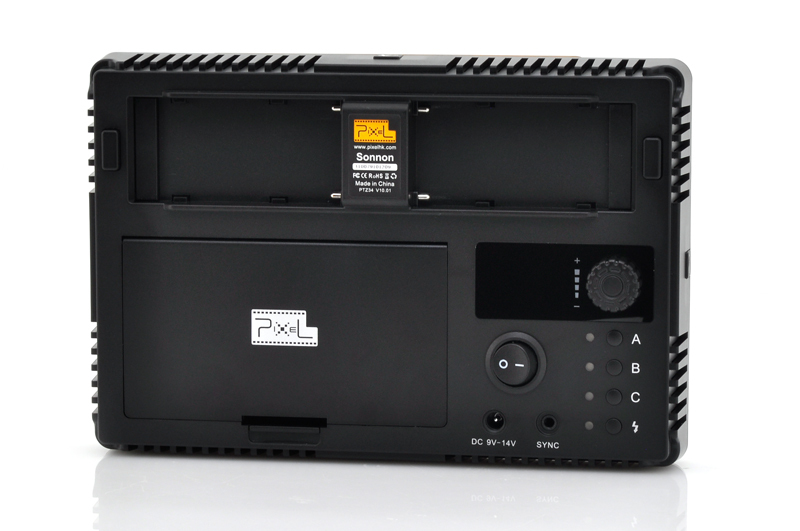 Perfect to use for studio photography, family photography and video recording as well as when you carry out night scenes that has inadequate lighting, the pixel Sonnon DL-913’s fill light effect will be the solution. 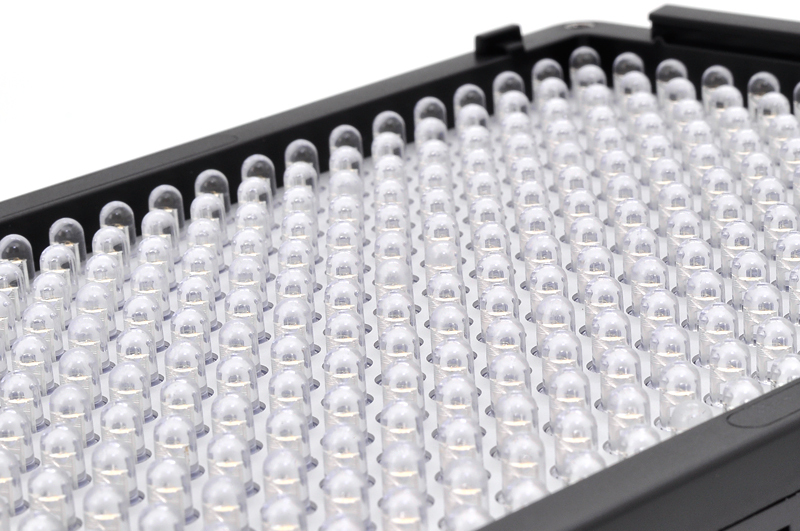 Supporting wireless group control, this LED light has been mainly designed so that a number of panels can be joined together to form a larger light source. 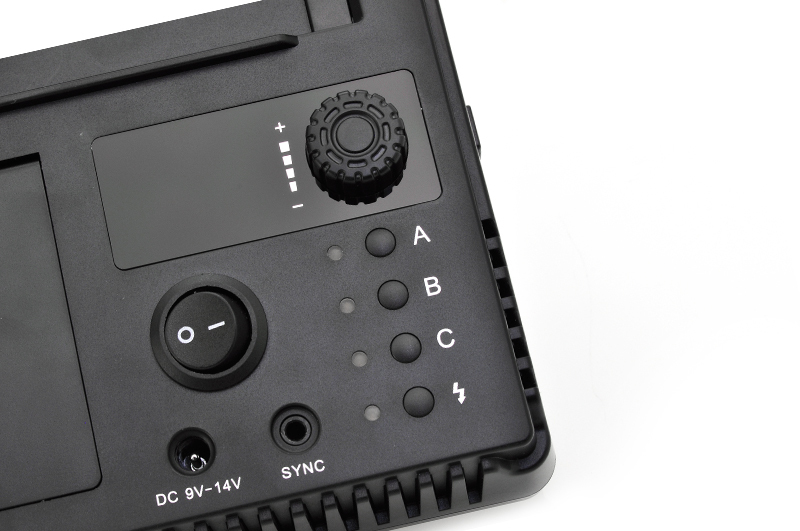 Once connected, you only have to adjust the power level of one panel then, instead of individually adjusting all the panels in the group. 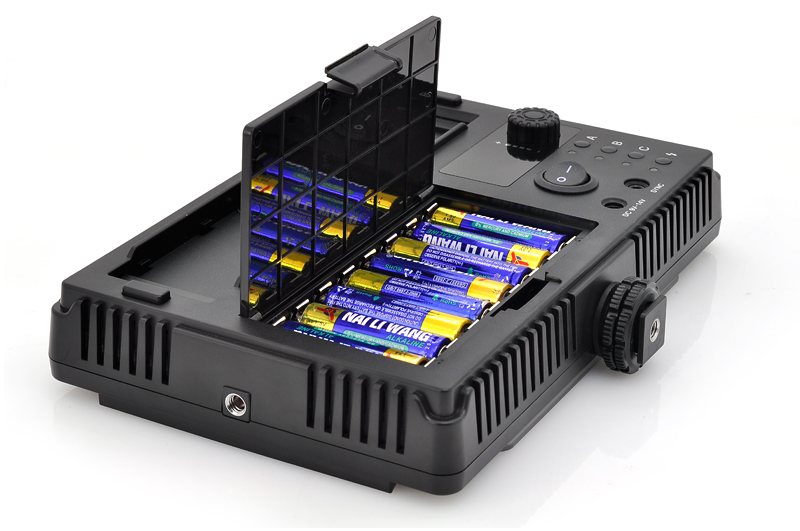 Although this is usually designed for the panels to be stacked next to each other, the 2.4GHz radio is in fact capable of a range of up to 100 meters. 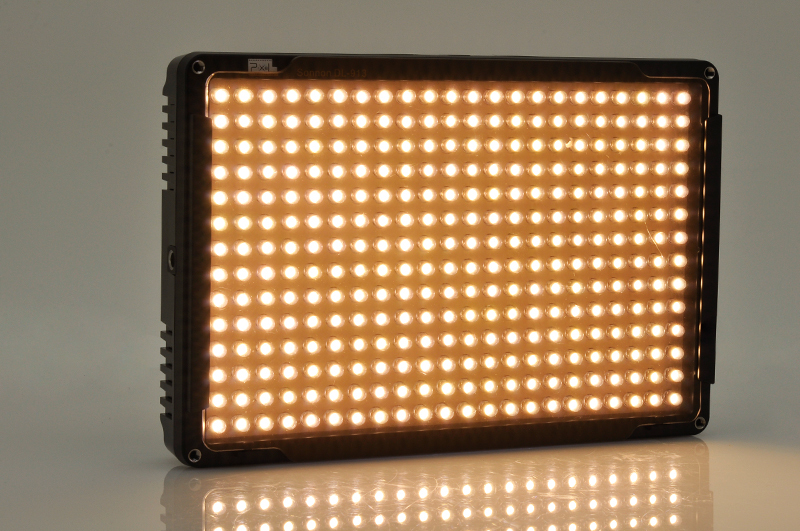 The Pixel Sonnon DL-913 LED light has an ultra-thin body; high brightness and wide range fill light effect. 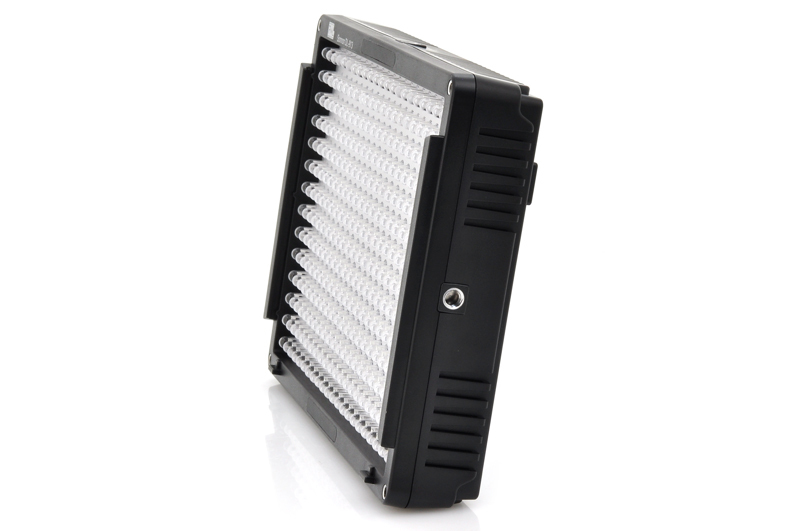 Whether you are indoors or outside, when you are in a dimly lit environment, this LED light can help you get clearer pictures for both the subject and the background. 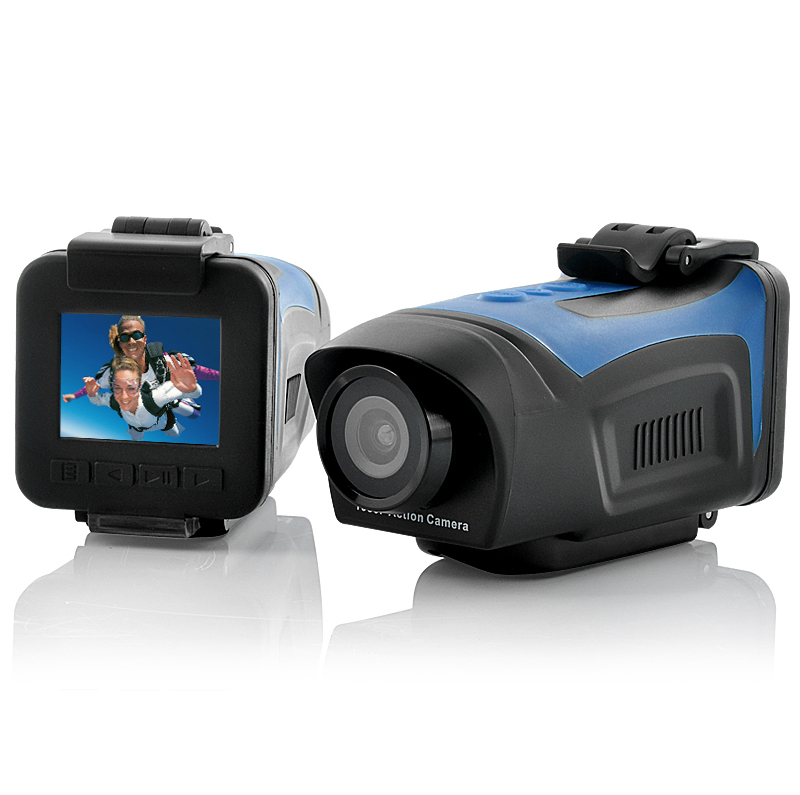 This product is in stock now, we guarantee next working day shipping and offer a 12 months warranty on all our products. 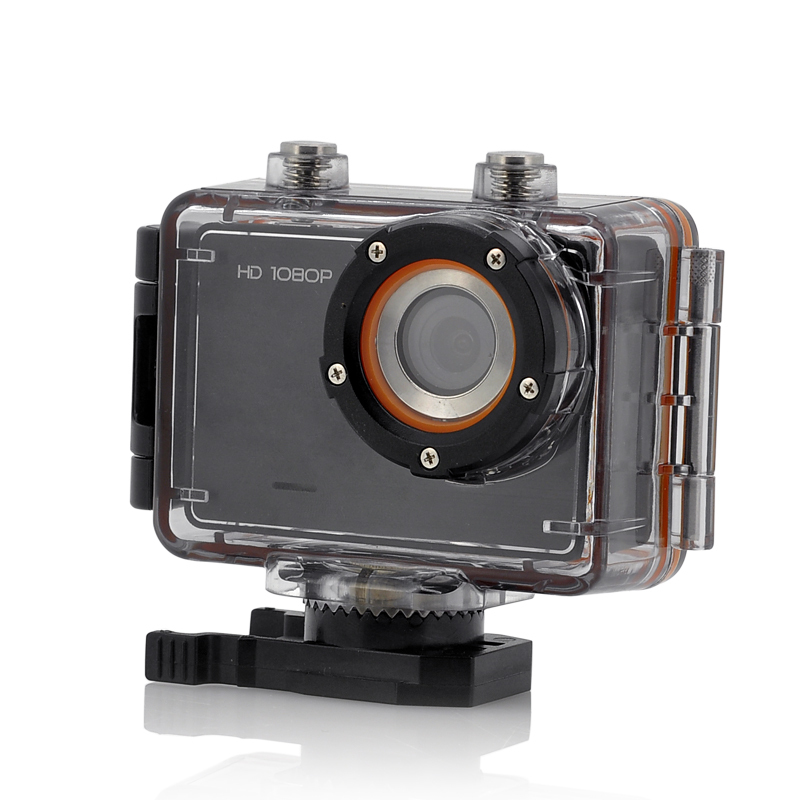 Brought to you by the leader in electronic devices and wholesale camera accessories, monastiraki.